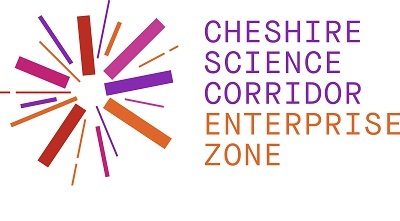 Five Enterprise Zone sites within Assisted Areas of Ellesmere Port are able to offer Enhanced Capital Allowances where occupiers are able to write down the costs of qualifying plant and machinery assets against their taxable income. Occupiers are eligible for a 100% first year allowance on capital expenditure on qualifying assets until 31st March 2024. The maximum capital investment that can qualify for enhanced allowances is €125 million per project and the new capital investment must be maintained in the Assisted Area for a period of five years.